GRITS: Buckeye Creek's organic GRITS can be found at the Info tent from 9am on. 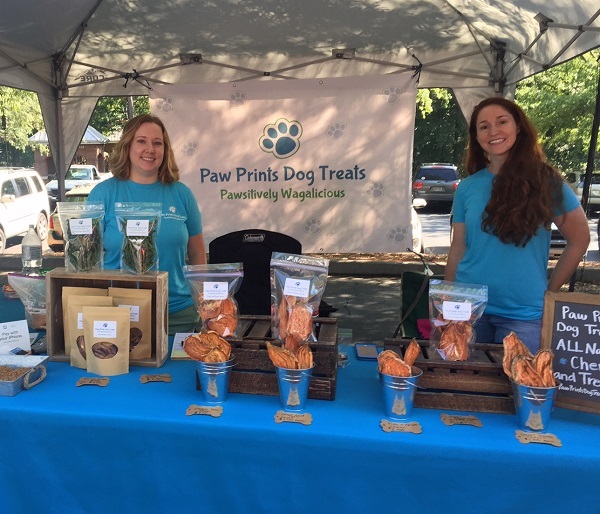 FEATURED ARTISAN: Scroll to read more about Paw Prints Dog Treats! 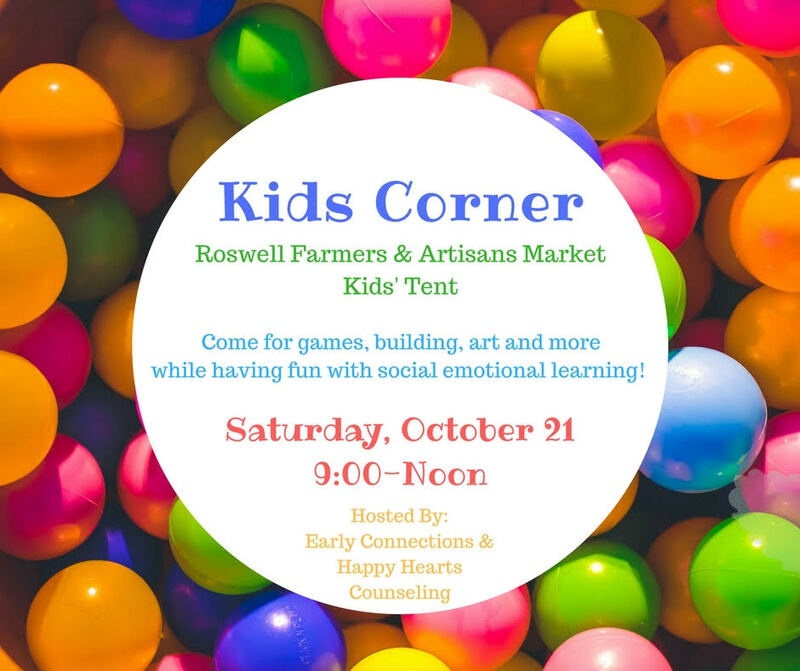 "Early Connections Counseling & Happy Hearts Counseling are excited to team up to bring Kids Corner to Roswell Farmers and Artisans Market. Come for games, building, art and more while having fun with social emotional learning! See you at the Kids' Tent on Saturday, October 21 from 9:00-12:00!" Find at RFAM on the lower lot side, near the musician. 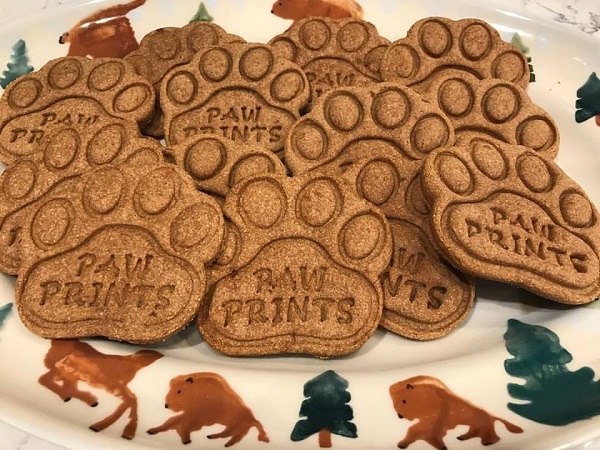 Paws at a Glance: "We make all natural dog treats and chews using all natural and healthy ingredients. We also make felt tug toys and a lot of dehydrated vegetables. Paw Prints began in February of this year." Behind the Paw: "We have three dogs, and were always looking for natural and healthy treats. There weren't many, and the ones we found were very expensive. So we did a lot of research and decided to make our own. From Kate's experience working in a holistic dog food store, she knew a fair amount about canine nutrition, and chose to implement that knowledge into our treats. We choose ingredients that we feel good about giving our own dogs. Everything available in our store is handmade locally by us. Our goal is to provide an affordable way to give your dog healthy treats and make them happy at the same time. All our products are dog tested and approved! We hope yours enjoy!" 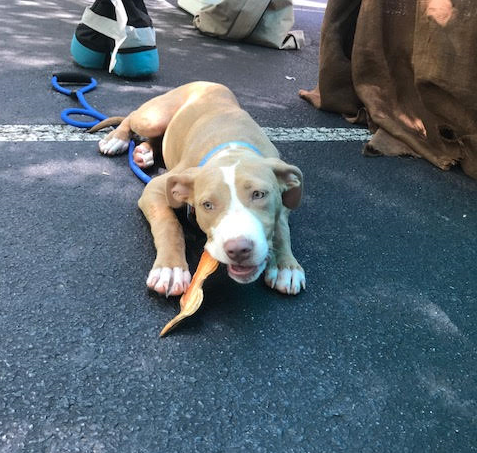 Sample Treats: Chicken Tater Chews, Peanut Butter Bites, and Crispy Green Beans. Copyright © 2017 Roswell FAM, All rights reserved.